You solve problems. You look at things from different angles. You’re curious about the world around you. That’s exactly the way an engineer thinks. And exactly the sort of mindset Thales are looking for. 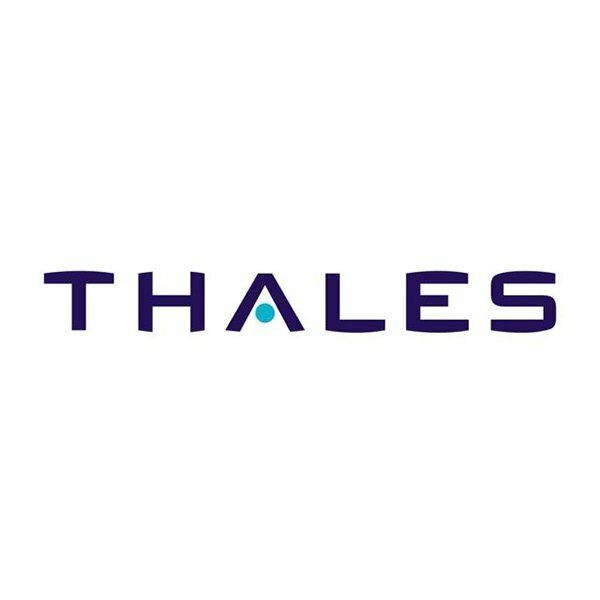 So, if you want to earn while you learn and develop skills that thousands of businesses desperately want, join the Thales Apprenticeship scheme. You’ll be making the most of your talents, getting to understand engineering from the ground up; and doing so with the help of one of the biggest and best names in the industry. Thales is wide and varied. So, as long as you have an inquisitive mind and are keen to learn, they can offer you an equally wide and varied Apprenticeship. Whichever path you decide to follow, we have opportunities across the country. Immerse yourself in a world of complex and innovative technologies where natural problem solvers will thrive. Focus on the practical and the ‘hands on’ aspect of engineering. Sharpen your entrepreneurial skills as you help achieve strategic goals. As a business Thales prides themselves on being innovative – they even have a team dedicated to research and technology. As a result of all this creativity, they register more than 400 patents every year for unique designs. Discover opportunities that can change your life at Thales.